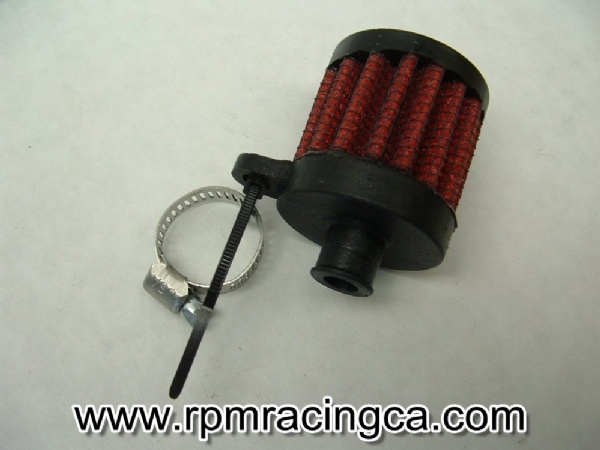 For use when removing the factory air box and using aftermarket air filters. Prevents dirt & debris from entering the crankcase of your engine. A must if you install the Unifilters. Simple to fit, no brainer. A must if upgrading to uni pods, their small so you can mount them up high and out of the way. Bought this along with the UNI dual pod air filter. Easy to install, no problems. I bought this along with the RPM UniPod filters. Does the trick! I am very happy to finally get rid of the airbox. Looks great!